Hundreds of folks in northern Virginia lined up to be among the first to read the secrets revealed in the lives of a former first family. Laura Bush kicked off her nationwide book tour at the Books-A-Million store in McLean this morning. 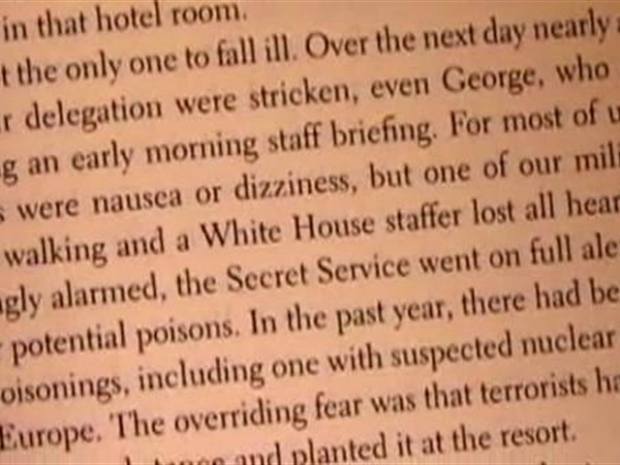 In her memoir "Spoken from the Heart," Bush described former President George W. Bush as "a bore" when he drank. She also discussed his decision to stop drinking in the 1980s and a fatal car accident she was involved in as a teenager growing up in Midland Texas. Hundreds of people stopped by the Books-A-Million in McLean, Va., to see first lady Laura Bush. Some got a signed copy of her memoir, "Spoken From the Heart." 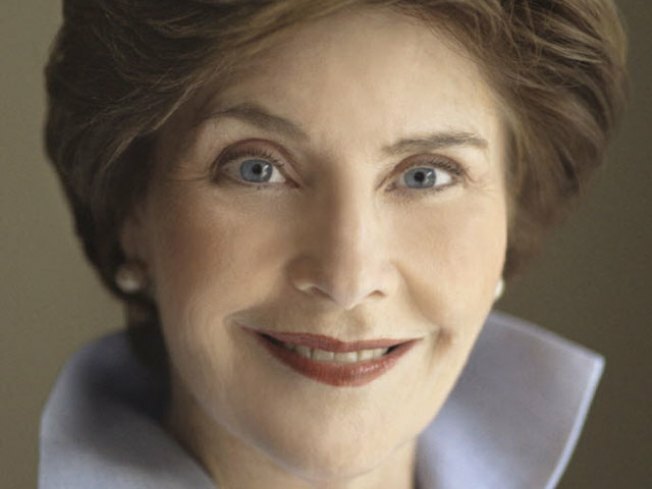 The former first lady will be at the Costco at Pentagon City for a book signing Thursday at noon and at George Washington University's Lisner Auditorium at 7 :30 p.m. Thursday for an author interview and question and answer session. Her book tour moves to Dallas on Friday.